So far bigadmin has created 4 blog entries. 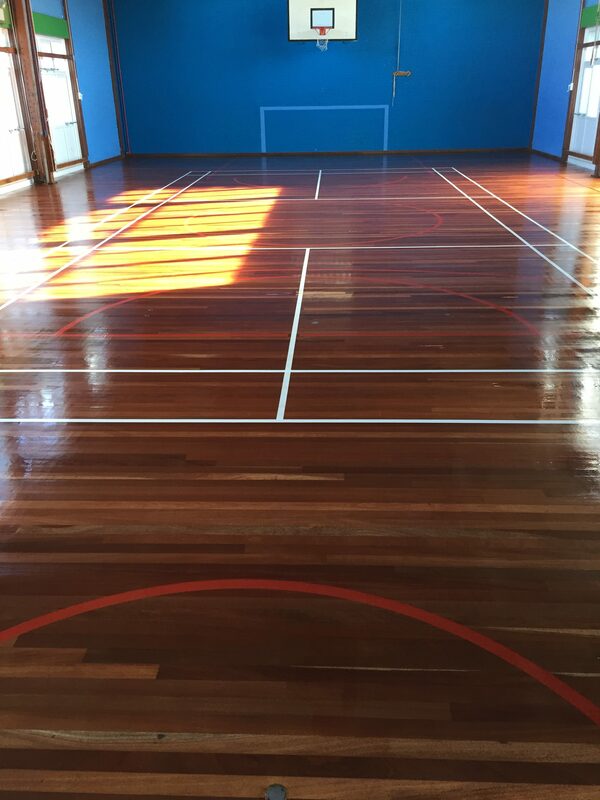 How to renovate a school's sports floor and finish with the highest quality non slip sports lacquer. 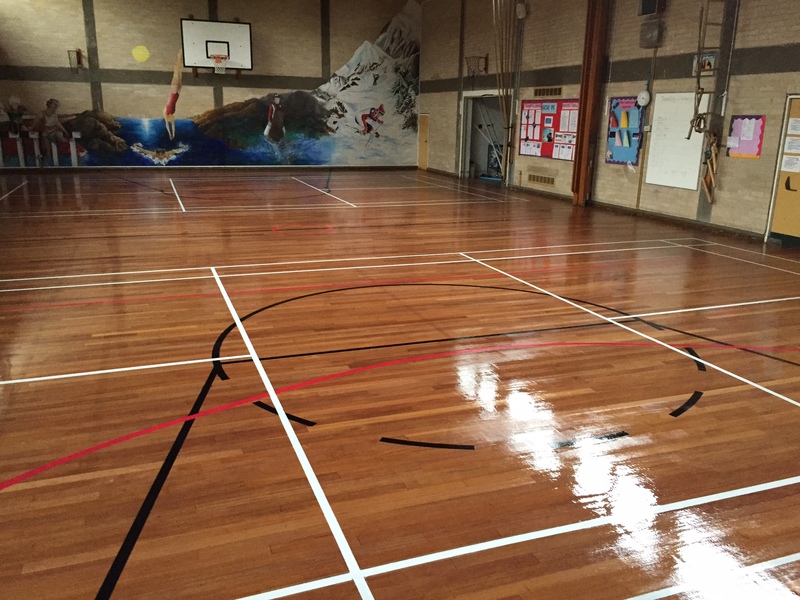 Two lagler hummels out for the start of st union girls school in Highgate and one man on the edges using lagler Elan. 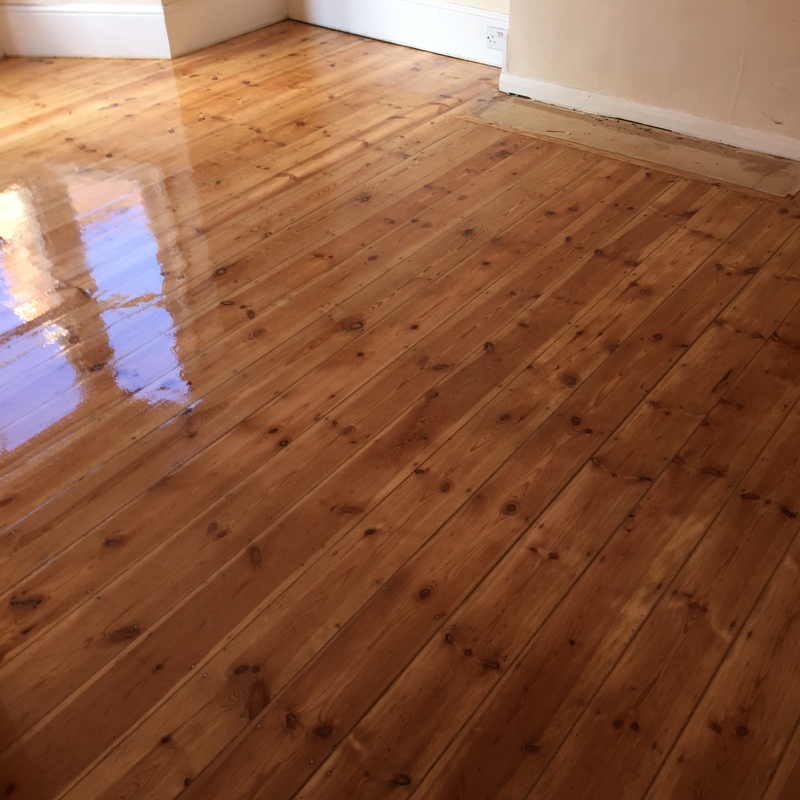 How to renovate original pine floorboards and make them look like new. Tools out preparing to Sand, Fill and seal original pine floorboards up and downstairs in a 1930s terraced house firstly using our lagler Hummel for belt sanding, lagler unico for the edges and fill the boards with lecol gap filler resin. 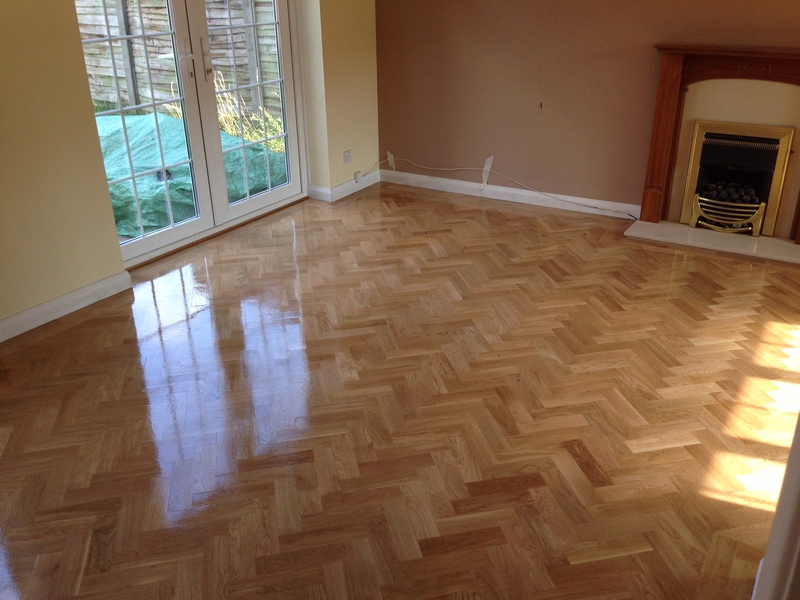 How to supply and fit a new oak herringbone parquet floor. Fitting begins on a new unfinished oak herringbone parquet floor. The blocks were supplied and delivered 5days previous so they had time to acclimatise.